Thuja is an evergreen species of tree in the cypress family found primarily in wetland forest areas throughout eastern Canada and U.S., as well as the Great Lakes region. Although it is commonly called yellow cedar, swamp cedar and several variations of white cedar, Thuja is not in the cedar genus. Due to the presence of thujone, the fan-like foliage of this tree is generally limited to being used to make infusions and tinctures for skin care preparations and natural cleaning products. storage tips Store in a container with a tight lid in a cool, dry location. appearance & aroma Fern-like green twigs. Aroma is described as slightly fruity and camphoraceous. 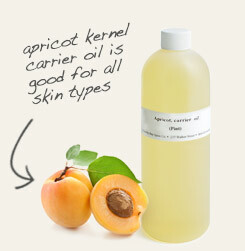 cosmetic Use hot water infusions as a skin wash and oil infusions to produce salves and ointments. Thuja leaf may also be tinctured for topical use. safety Due to the presence of thujone, this herb is limited to topical use. 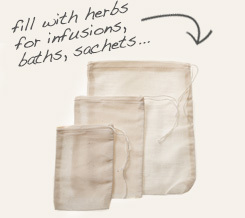 Use a muslin bag to make hot water infusions of thuja. 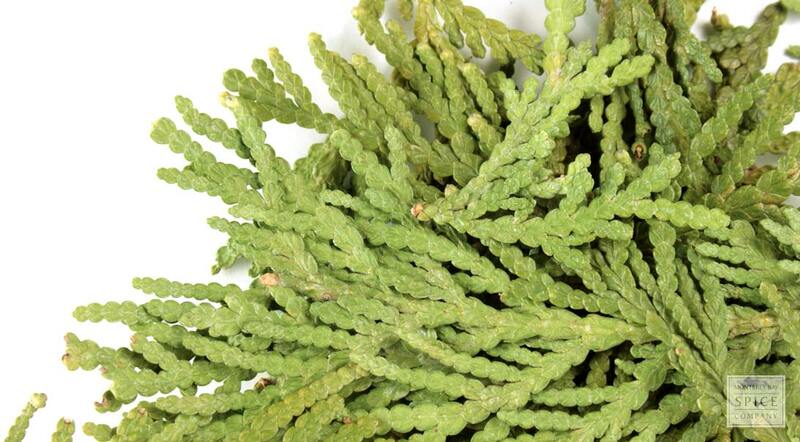 Infuse thuja twigs in apricot kernel oil for topical use. The leaves of the tree as well as its timber are fragrant. In fact, its genus name is adapted from a Greek word that means “to fumigate.” The wood, which is rot and pest-resistant, was burned by the ancient Greeks as an offering to the Gods. Thuja contains compounds that provide astringent properties when applied topically. Use the dried leaf to prepare skin washes, salves, ointments and other body care products.